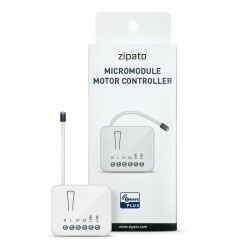 It allows the control of motors of blinds and awnings locally and remotely through the standard Z-Wave. 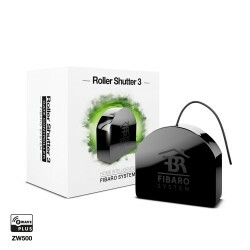 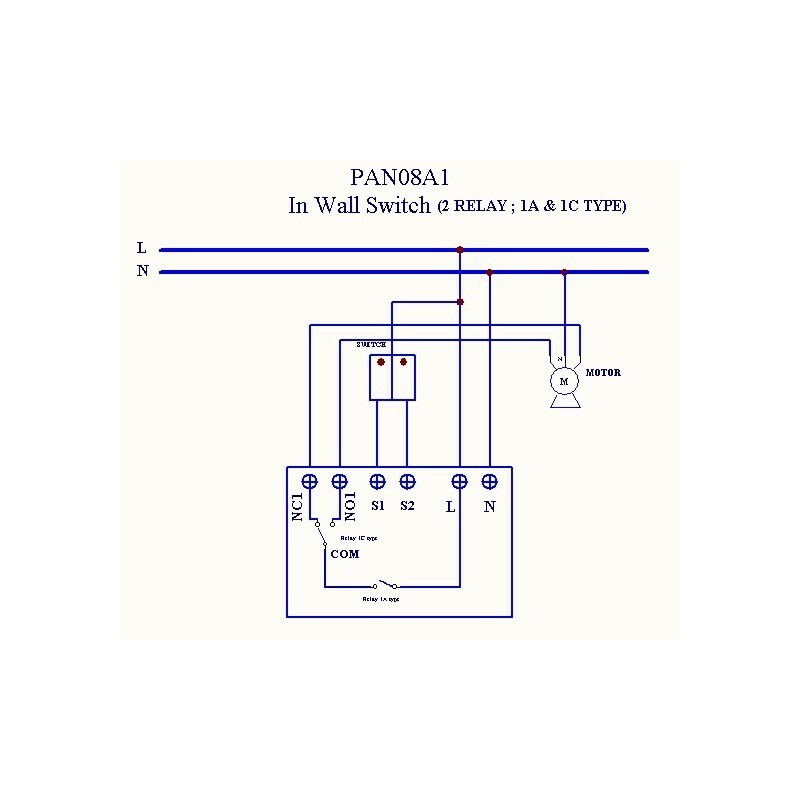 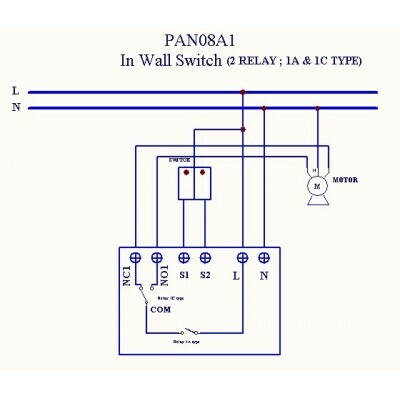 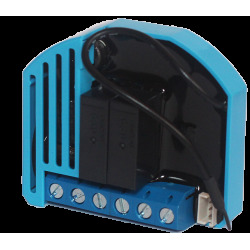 Thanks to this module, you can control motorized roller shutters manually (by pushbutton) or through a remote control or Control Unit in your Z-Wave network. 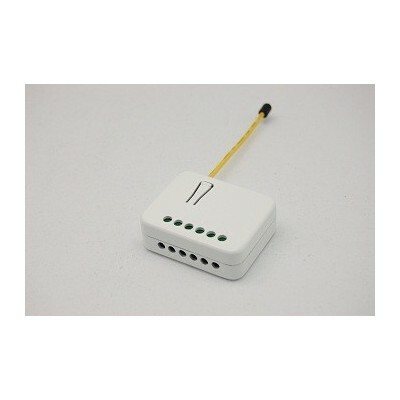 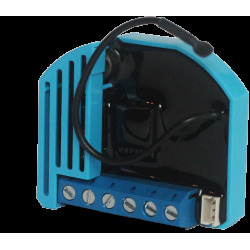 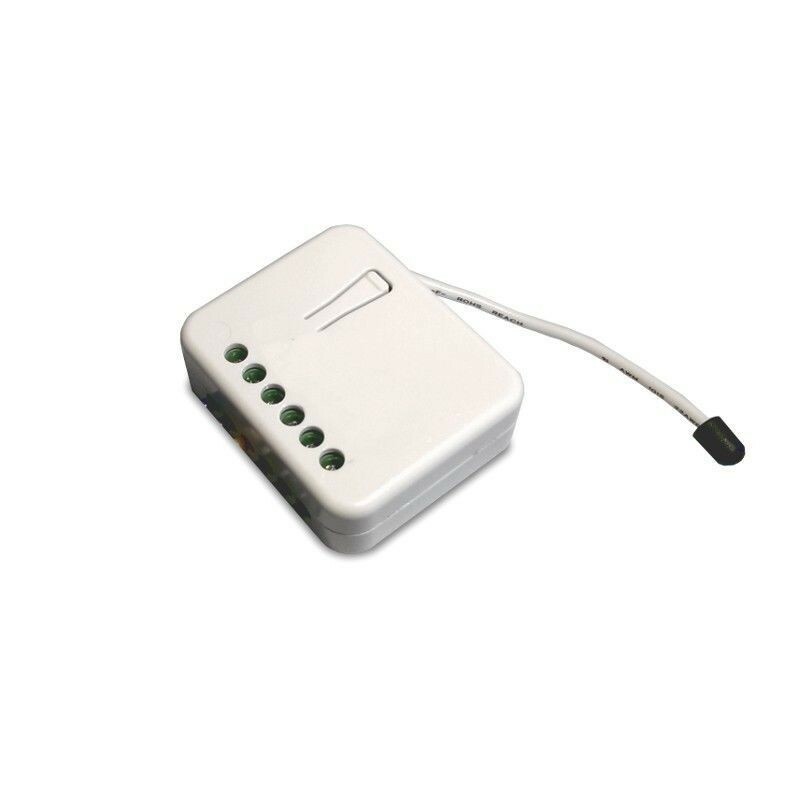 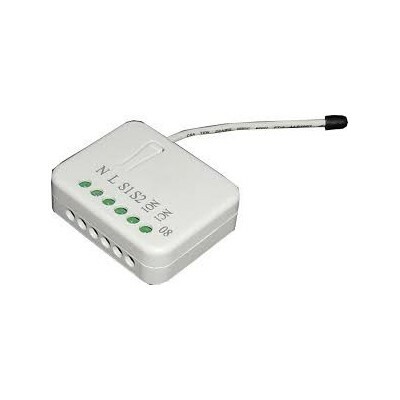 It has calibration technology, so that the PAN08 device can be used to control many types of blinds, awnings, etc. 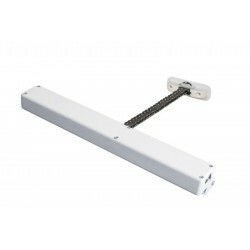 Easy installation in a conventional mechanism box. 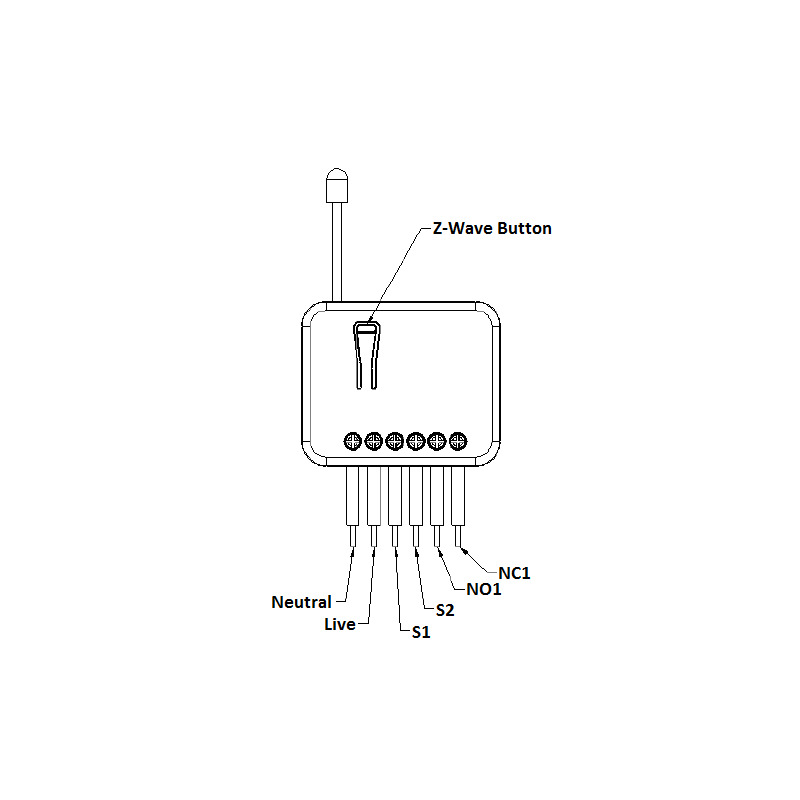 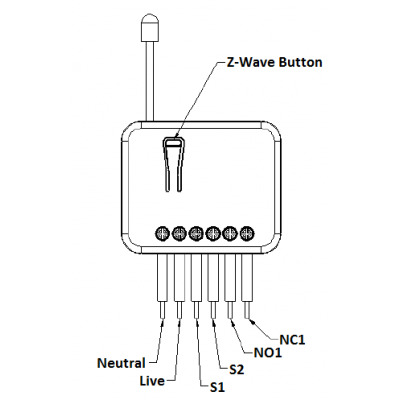 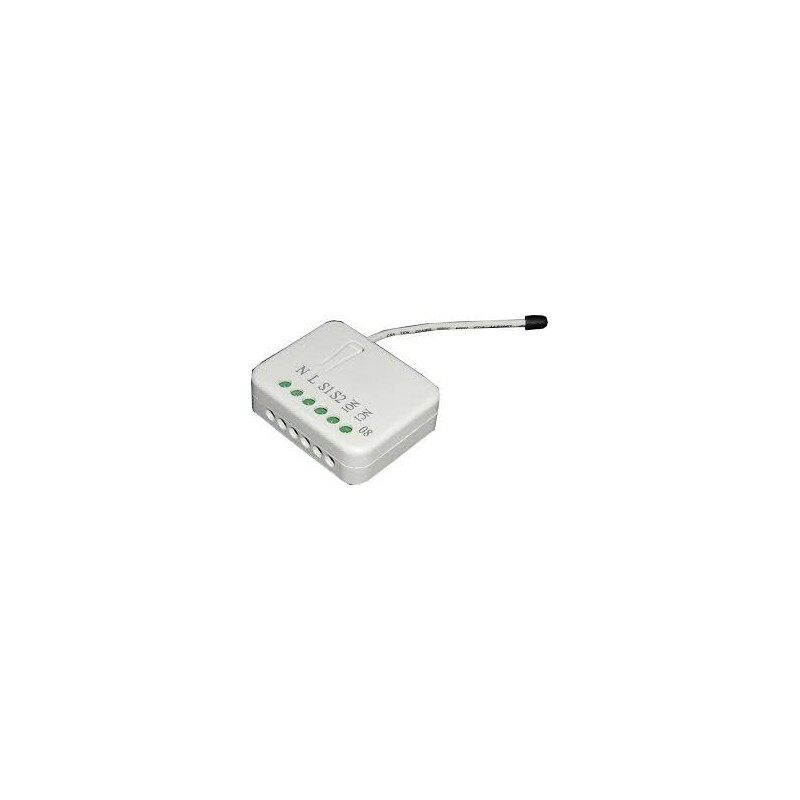 It works like the rest of ZWave devices, such as a wireless repeater with other ZWave modules to offer total coverage of your home or office. 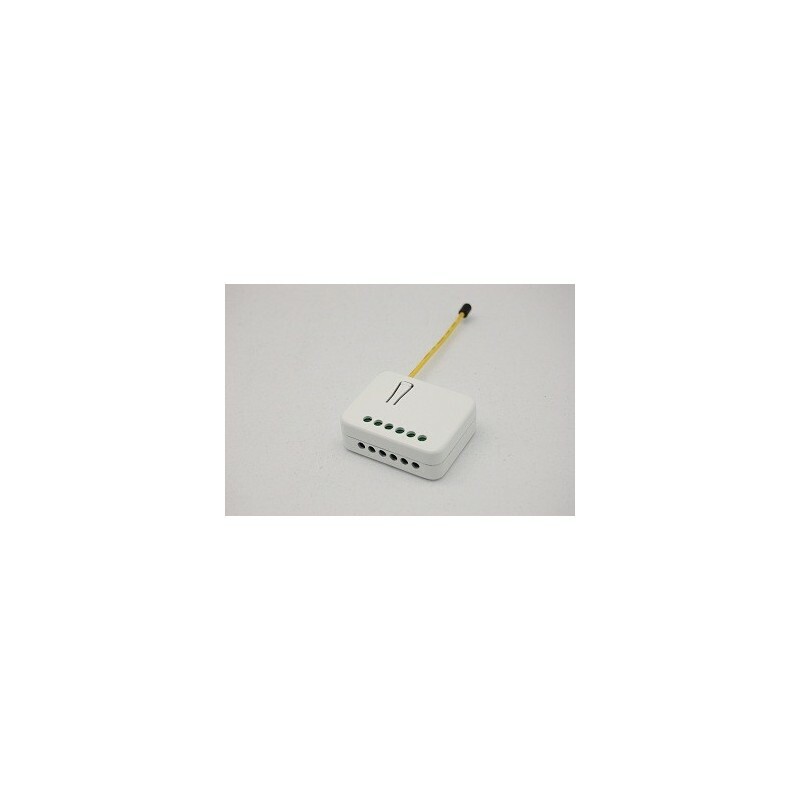 (Meshed network).